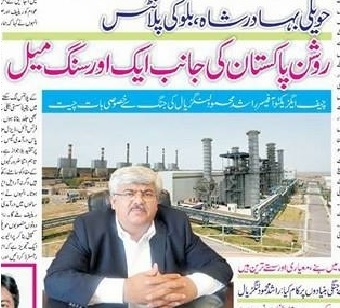 LAHORE: The Haveli Bahadur Shah Power Plant gas turbine of 385 megawatt generation capacity achieved its first fire on Tuesday and is now expected to be fully operational in a few weeks. 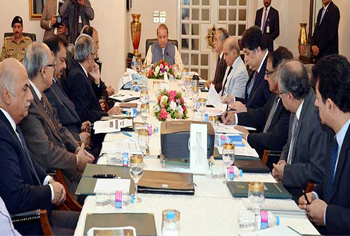 LAYYAH: Prime Minister Nawaz Sharif said that the government will soon overcome energy shortage once and for all and reduce the electricity rates. 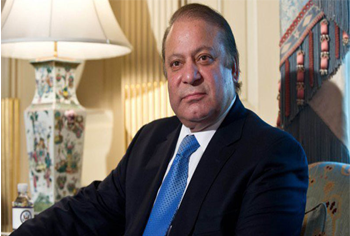 He said that the people claiming to make new Pakistan have worsened the situation of Khyber Pakhtunkhwa. 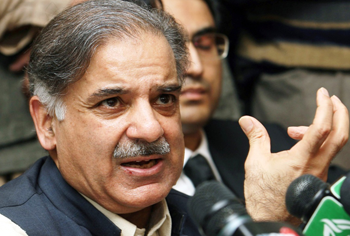 LAHORE - Punjab Chief Minister Shehbaz Sharif says time is not far when the PML-N opponents will also be appreciating the development schemes of this government. 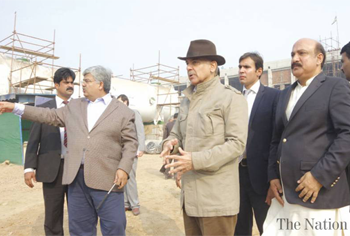 Punjab Chief Minister Muhammad Shehbaz Sharif on Thursday visited under-construction 1230 Megawatt Gas Power Plant at Haveli Bahadur Shah Jhang. 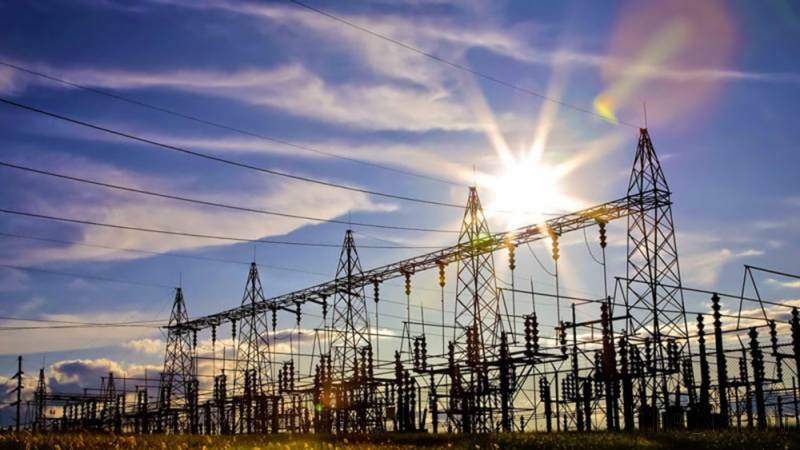 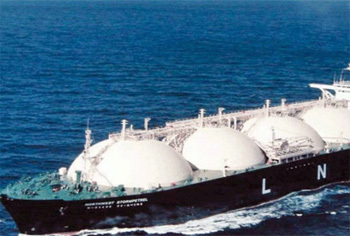 PAKISTAN is poised to fast-track the construction of multiple thermal power plants based on regasified liquefied natural gas, as well as the conversion of existing natural gas- and oil-based power plants to RLNG.